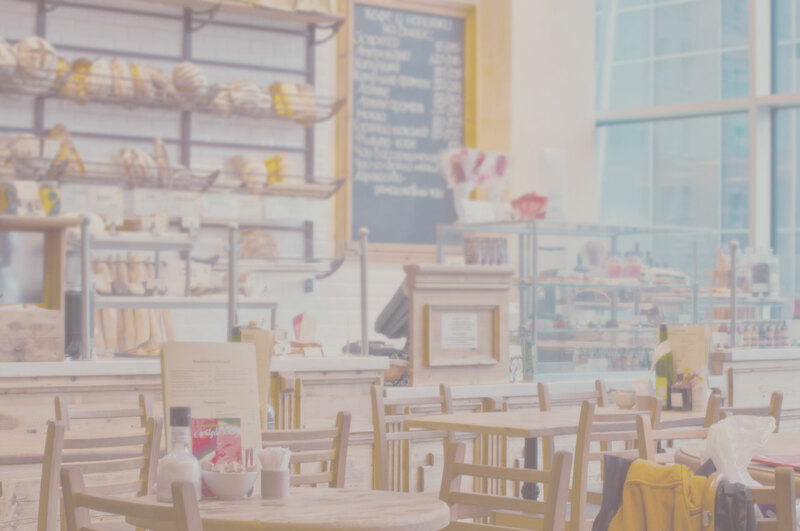 In this tutorial I will explain about how to design the header part just like in divi café demo. Insert a module called FullWidth Header. Go to section settings > general settings > select a background image. 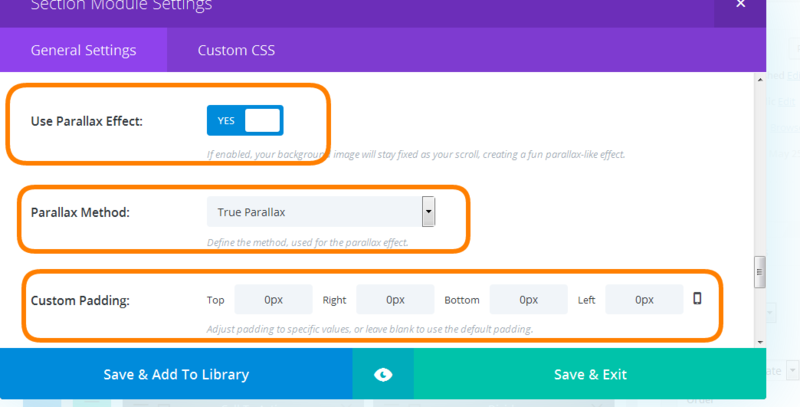 Turn “Use Parallax effect” to YES, select True Parallax as “Parallax method” and adjust custom padding 0px for top, right, bottom and left. Stay tuned for next part of this tutorial. Thank you! Can you give me any pointers or tutorials for how i might create my own svg image with my own logo and text Fullwidth Image Module. i.e. how to make the text and logo transparent and popping through the opaque layer so you can see the image below it. Strangely, my preview shows a part of the setup screen (I’d show image, but guess that’s not supported here) – in particular, the words “Section Module Settings” and then the submenu for General Settings and Custom CSS. This is very strange, and it shows while viewing the site, too. If you like you can follow my website link above and try Gallery II. I have the correct image set as background, but can’t understand who I’m seeing part of the backend on the site?? Any ideas? I checked your site and can not understand the issue fully, could you please upload some snapshots to http://imgur.com/ and share the image urls so that i can provide you some solution. Strange… is PNG next best thing? Maybe is there any premade module (of course without photos)? Or some instruction. I didn’t fint it in this tutorial. There is no need to create empty Theme, just create the Header on the page. And select that page as the Static Home page form General>>Reading>>Select A static page (select below)>>Then that select page form the “Front page” drop down menu option.